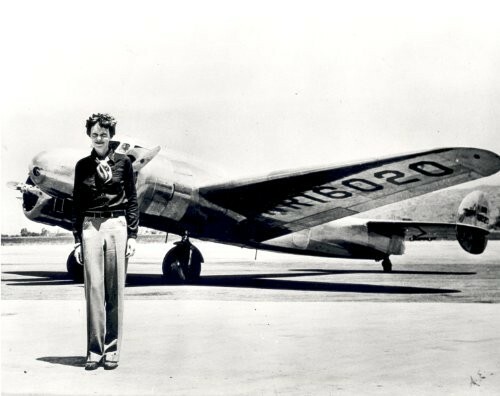 This beautiful poster features a picture from the NASA archives of Amelia Earhart standing in front of the Lockheed Electra in which she disappeared in July 1937. The high quality lustre matte archival poster photo is 11"x14". All NASA photos have been cleared for public release. The perfect way to honor this pioneering pilot. 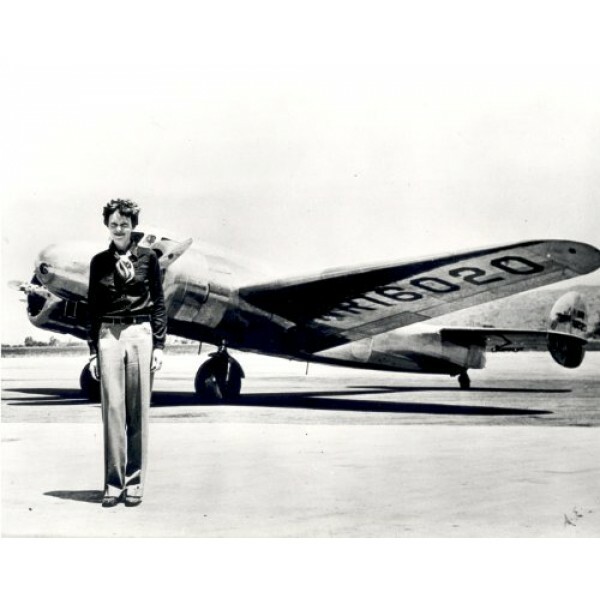 For more products featuring Earhart, please visit our Amelia Earhart Collection.